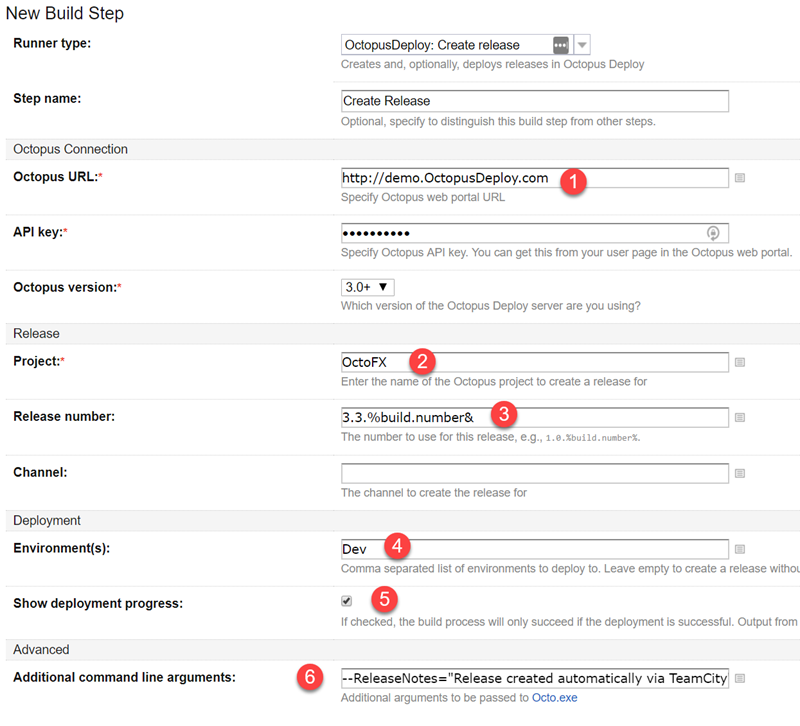 Making your build server work with your deployment server is a key aspect of any successful Continuous Integration (CI) story. For this reason, at Octopus we put a lot of effort in supporting integrations with pretty much any build server technology in the market. A key player in this story is our command line tool Octo.exe. This tool exposes some of the most important functionalities of Octopus through easy commands that can be included in pretty much any process. It was built using .NET core so it can be used in Windows, Linux and Mac environments. If you are reading this doc, odds are you already tried to run an Octopus-related step in your build process and something didn't work the way you expected it. The goal of this document is to explain how all our integration steps work on the background so anyone can troubleshoot them on their own. 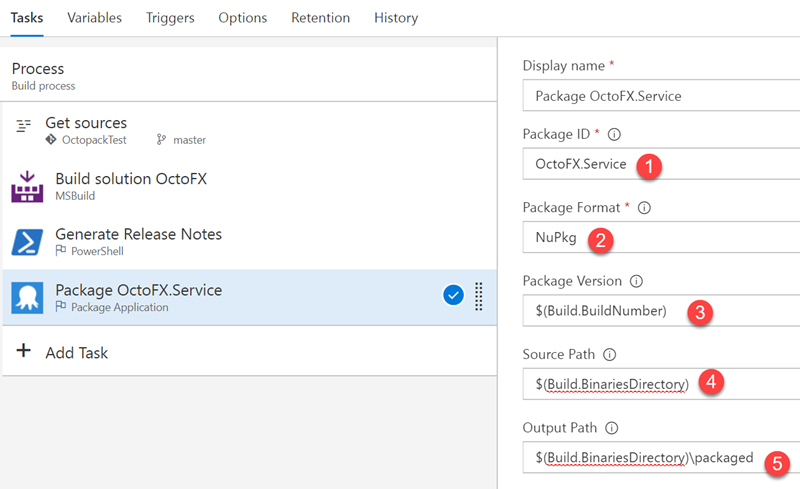 The Octopus Deploy team supports many of the most popular integration plugins/extensions our there, like the ones for Azure DevOps/TFS, Teamcity and Bamboo. All the steps provided by these extensions/plugins are nothing but wrappers of Octo.exe that provide a UI with fields whose values will be passed to this command line tool during the build. The bottom line is that every step will in the end call an Octo.exe command. For the full list of commands check our documentation. If you are not familiar with Octo.exe, then read our documentation about it. Understanding how the command you are troubleshooting works will be critical for your success. Your build server will most likely execute the Octo.exe command from a build agent machine, which won't be identical to your workstation (mostly network-wise). Keep this in mind when troubleshooting your Octo.exe command, and if possible always try to run it from the same machine that your build server is using as build agent. If the version of Octo.exe that your build server is using is out of date, and you downloaded that same version and you were able to reproduce the error, try downloading the latest version available of Octo.exe and see if you can still reproduce it. You can download every single version of octo.exe from NuGet. It's possible that the bug was already fixed and we only need to ship a new version of the plugin/extension with the fixed octo.exe. If that's the case, then log an issue in our forum so we can take care of it. Version of Octopus Server you are running. Name and Version of the build server technology you are using. If you can provide the version of the extension/plugin you are using, that'll be great. A brief description of the error. We'll be especially interested in knowing what you were expecting from the failed step. A full build log that shows the octo.exe command. Make sure to set the ticket as private before attaching any kind of log, as it might contain sensitive info. If you don't know how to set it to private, log the ticket without that log and ask us to do it. Once it's done we'll ask you to attach the log. If you are using a custom step/plugin/extension to hook up your Build server with Octopus, then all we can recommend you is to know your Octo.exe game very well. If you are using a build server technology that's not in our supported list, then we encourage you to go to our UserVoice page and log a feature request asking us to support it. If enough users vote for it, It'll show up in our radar and we might be able to do something about it.